Home / Articles / Will Imran Khan be Able to Translate Promises into Action? 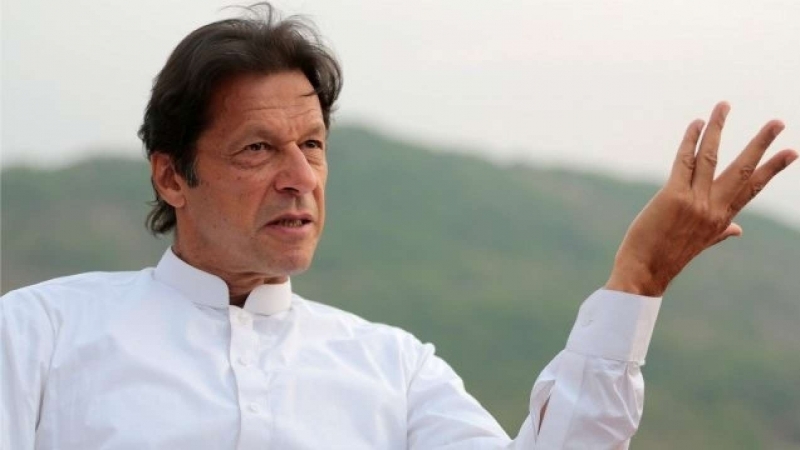 With the federal government as well as two of the four provinces—Khyber Pakhtunkhwa and Punjab—under his belt, Imran Khan, leader of the Pakistan Tehrik-e Insaf (PTI) party is a greatly satisfied person. His 22-year-long struggle for change from the two mafia families—the Zardari-Bhutto combine and the Sharifs (no sharifs, those crooks)—has finally borne fruit. Even in Baluchistan where PTI gained only four seats, talks of coalition with the Baluchistan Awami Party (BAP), winner of the largest number of seats (15) in the province, are underway. 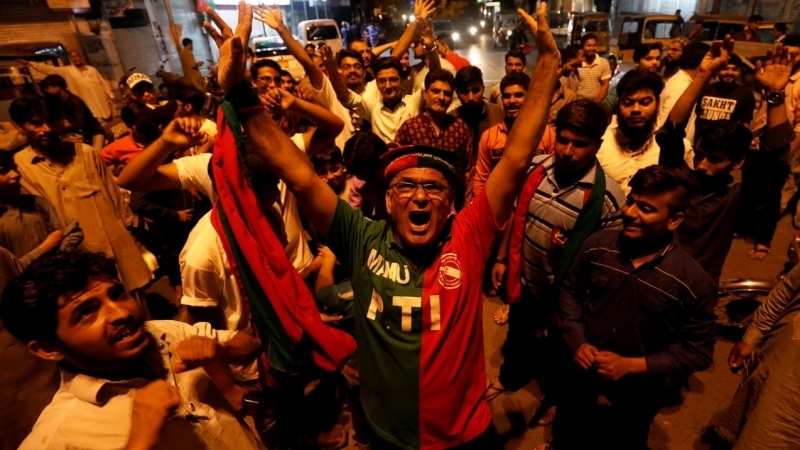 There is little doubt that the vast majority of people in Pakistan are greatly pleased—and relieved—with the July 25 election results. Perhaps nothing has pleased them more than the fact that maulana Fazlur Rahman, the most venal character in Pakistani politics, lost both seats he was contesting for the National Assembly. Many other party ‘leaders’ also lost, much to their chagrin but to the huge satisfaction of the people. How could they lose, they demanded to know. Their knee-jerk reaction was that there must have been massive rigging. And they announced rejection of the results vowing to launch agitation rallies. Let them try; they will find that few people would join them. One of the most ludicrous rules in Pakistan is that a candidate can stand for election in five different constituencies at once. He/she can also run simultaneously for the National as well as Provincial assemblies. Clearly this is meant to enable ‘leaders’ of political parties or people that think they are ‘important’ to be in parliament to get into one or the other assembly. This needs to change. Imran Khan’s challenges, however, are much more serious. It is easy to make promises, a lot more difficult to deliver with so many opponents both internal and external. He has aroused great expectations among the people with the promise of change. People will be anxious for instant results and can quickly turn sour if their expectations are not met. Economy would be his biggest challenge. Pakistan’s foreign exchange reserves have been badly depleted with the former rulers stealing billions and stashing them in Western banks or buying luxury properties abroad. The former Prime Minister Nawaz Sharif and his daughter Maryam Nawaz are currently in jail over corruption charges. A great many more need to be there including Asif Ali Zardari and his equally thieving sister Faryal Talpur. Will the stolen loot that amounts to some $135 billion, be returned to Pakistan? Imran Khan has promised transparency and accountability across the board starting with himself and his ministers. He also announced the day after the election (July 26) that he will not move into the prime minister’s residence in Islamabad that resembles a palace and fortress rolled into one. He said the prime minister’s residence and the huge governors’ mansions would be turned to better use such as educational institutions or rented out. 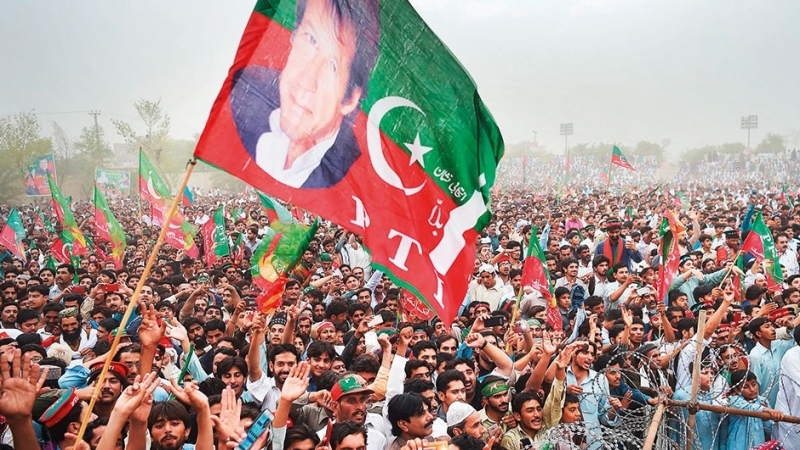 In the immediate aftermath of the elections, Imran Khan has to curtail the oversized ambitions of the independents that have joined his party both at the centre as well as in the crucial Punjab province to give him the majorities that he needs to rule. These people will demand their pound of flesh seeing that they are in a position to blackmail, especially in Punjab where the Pakistan Muslim League-N (PML-N) is a very close second. There is much more room for mischief there. Decades of misrule have distorted life in Pakistan a great deal. While Imran Khan focuses on the economy that must be his priority, urgent reforms of the judiciary as well as the police forces across the country are also needed. Similarly, land reforms must be tackled on a priority basis as well as attention paid to getting clean drinking water to people. Millions of children die each year due to contaminated water in Pakistan. One measure of confidence in PTI’s victory can be discerned from the fact that the dollar to rupee rate dropped from 129 to 126 rupees to the dollar. In order to attract foreign direct investment, especially from overseas Pakistanis, the PTI government has to address the issue of land and property mafias. Many overseas Pakistanis are hugely frustrated by the fact that their hard earned income that they invest in Pakistan, is usurped by people, often close relatives. They have no recourse to law since the court system is riddled with corruption and often takes decades to deal with such matters. In Pakistan, these are referred to as ‘Diwani cases’. A complainant may die long before the court deals with the matter and then too, it often advises both parties to resolve their differences through negotiations. 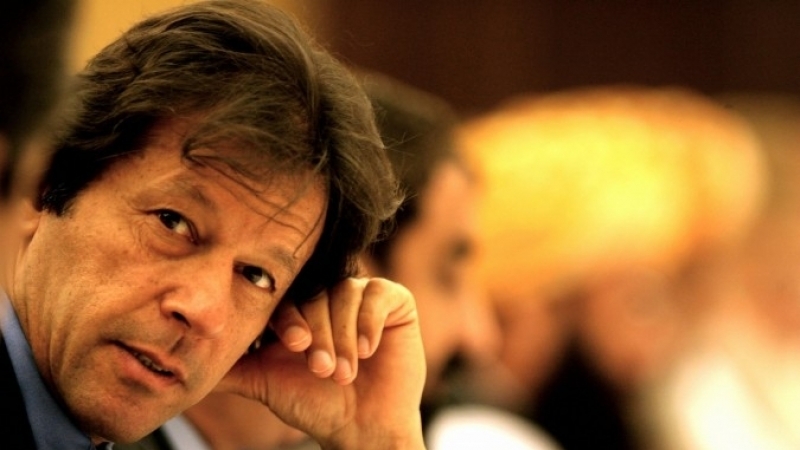 If Imran Khan is serious about attracting foreign investment, especially from overseas Pakistanis that have hitherto been remitting some $20 billion each year (more than Pakistan’s export earnings), he must address their legitimate concerns. China’s economic miracle was partly financed by expatriate Chinese investing in their country’s development. 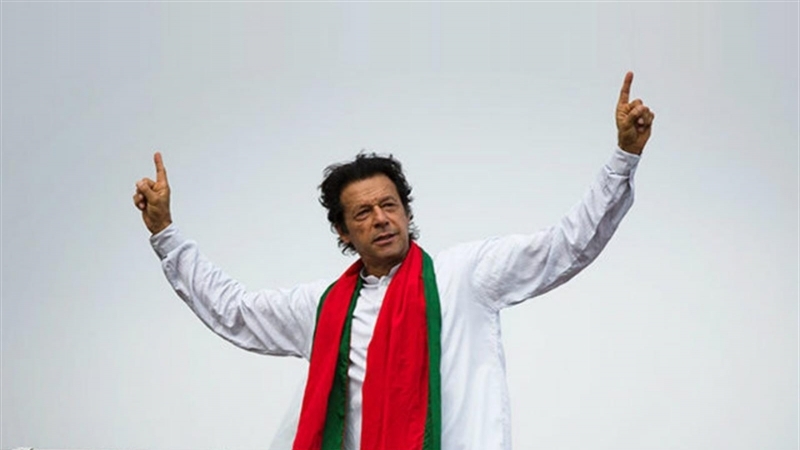 In his address on July 26, Imran Khan said he would send teams to China to learn from their method of alleviating poverty (China took 70 million people out of poverty in 30 years) and fighting corruption. He should add to this list China’s policy of assuring its expatriates to invest in the country. Environmental pollution is another major concern, as in several regional countries. This also needs to be addressed. Imran Khan and is party face a tall order of challenges. There is, however, no reason why they cannot succeed if there is a will and the determination to tackle them in earnest. It is our prayer that the hopes he has aroused, especially among the youth, are not dashed again as happened following the assumption of power by Zulfiqar Ali Bhutto in 1972.